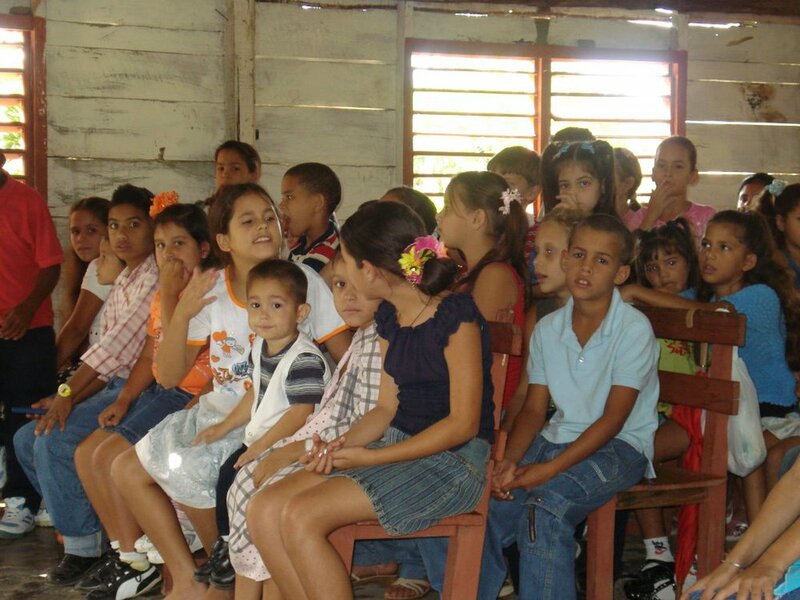 In 2008, CBF Florida began a relationship with brothers and sisters in eastern Cuba. 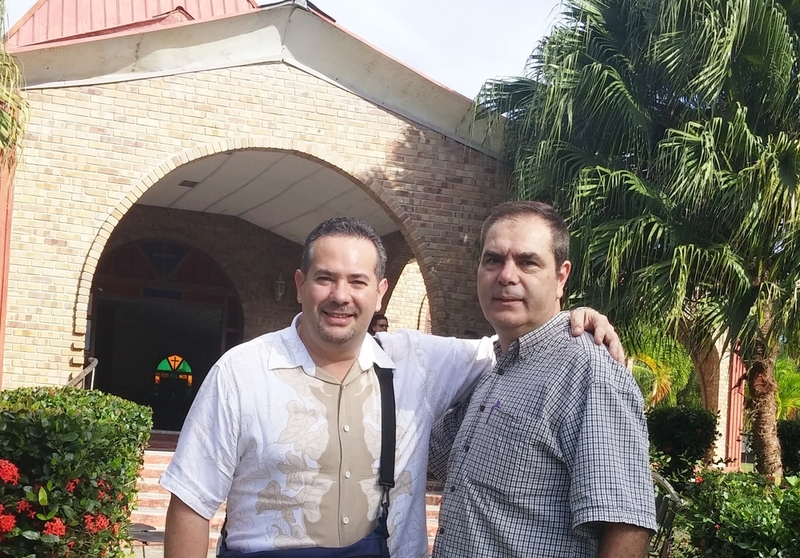 The Convención Bautista de Cuba Oriental (Eastern Cuba Baptist Convention) and one of our churches, La Primera Iglesia Bautista de Deltona, were in a partnership in which the Deltona church sponsored 40 mission churches. Representatives from CBF Global and CBF Florida visited Santiago de Cuba and the surrounding area in order to meet these fellow Christians and to investigate how a partnership could be formed. 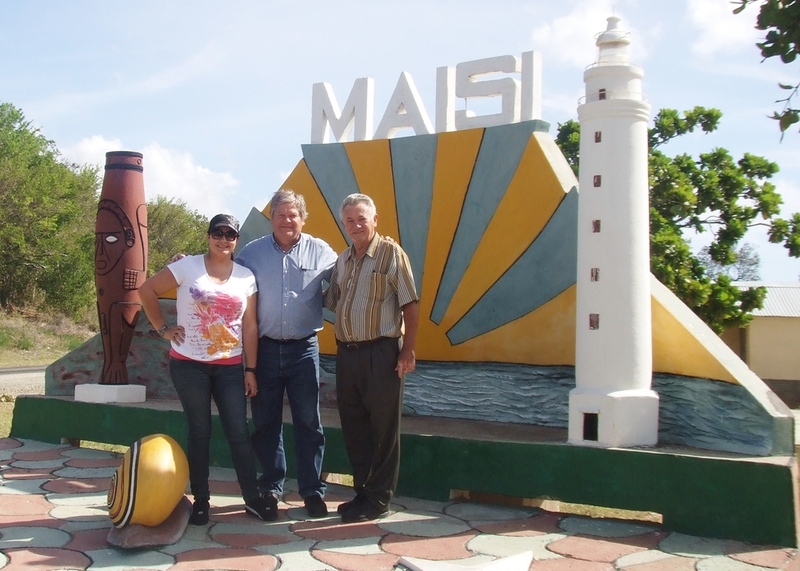 There are many more opportunities for churches to missionally engage in providing restoration, spiritual formation and renewal in eastern Cuba. Contact the CBF Florida office..